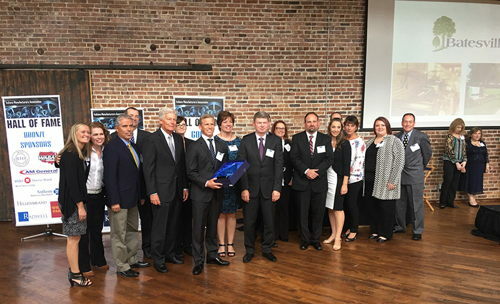 INDIANAPOLIS - The Indiana Manufacturers Association held its 2017 Indiana Manufacturers Hall of Fame induction Luncheon on October 4, 2017, at the Biltwell Event Center in Indianapolis. 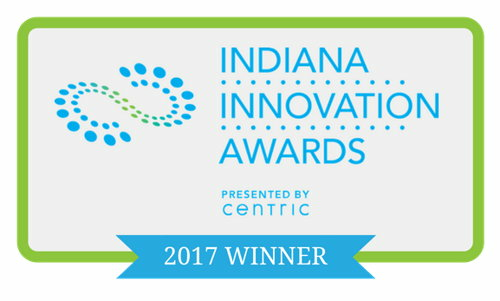 Centric, Inc. announced the winners of the 2017 Indiana Innovation Awards. 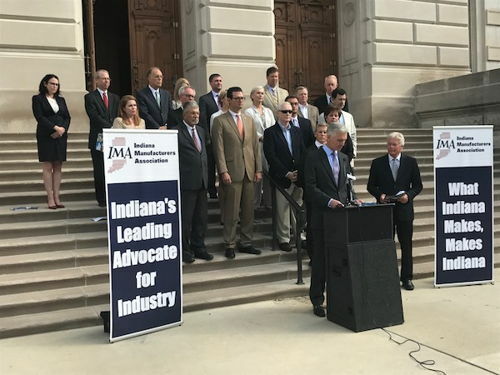 INDIANAPOLIS - Brian Burton, President and CEO of the Indiana Manufacturers Association (IMA), along with executives from major Indiana-based manufacturers, met to outline the importance of manufacturing to Indiana, and to encourage members of the Indiana General Assembly to participate in local Manufacturing Day activities in their areas. 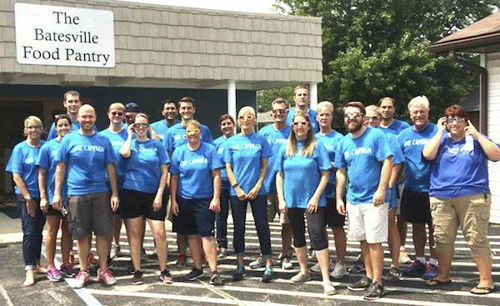 The United Way of Franklin County Board of Directors is proud to announce the start of the 2017-18 county campaign. 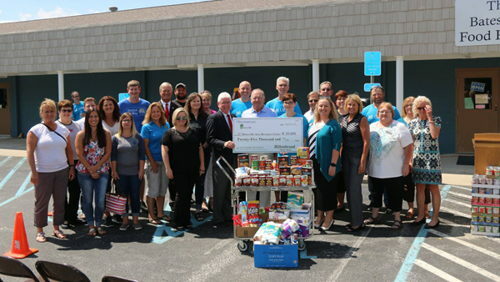 Hillenbrand, Inc.&rsquo;s One Campaign is doing a lot of good in the Batesville community. 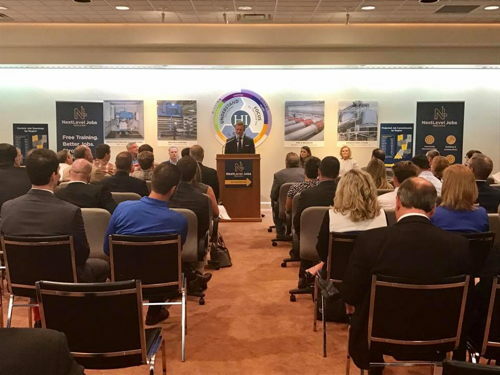 Community, school and business leaders, along with elected officials, welcomed Gov. Eric Holcomb and other state officials to Batesville during a visit to Hillenbrand Inc. Aug. 15. 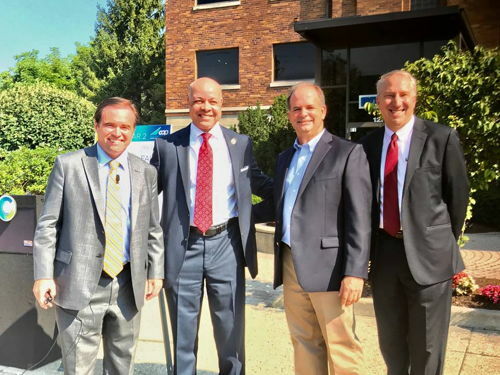 Mayor John Cranley, City Manager Harry Black and transportation officials marked the second year of the City of Cincinnati's enhanced road rehabilitation initiative with a ceremonial street "grind" on Knowlton Street in Northside on July 19.